Here is the moment for our students to deconstruct hairstyles. Changing basic to modern, being in touch with what we see in catwalks and play with textures and proportions, always in a creative way, in order to produce their own hairstyle. In this module students will be able to create quick hairstyles using hair fillers, hair extensions, accessories, overlays and textures during tutorial classes from the beginning to end. 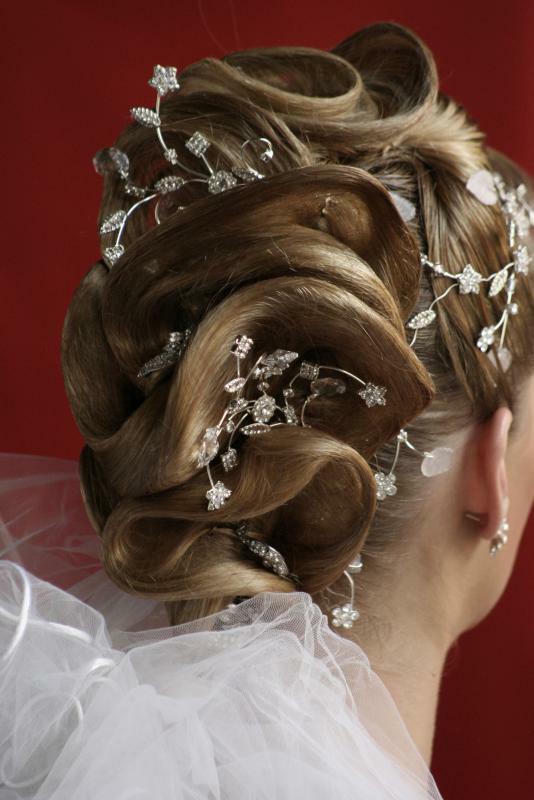 The tools are meant to assist students in the finishing, solidity and cleaning process of designing hairstyles, since this module leads to knowledge, skills and master of techniques to produce amazing hairstyles, well done to cause an impact. An important lesson that we will show is how to fit all the glamour of the outfits that we work here to personal taste of each customer profile. For this course it is necessary that participants have experience in designing hairstyles or have attended the Hairstyle Engineering class. 16 hours in 2 days.